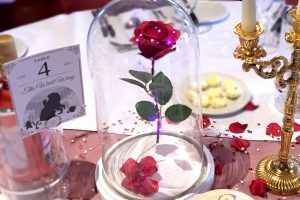 Our beautiful Disney themed table decorations/centrepieces are handmade and designed personally by ourselves. 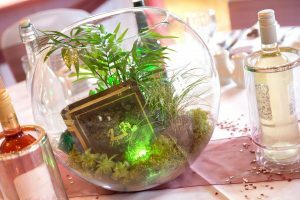 We are massive Disney fans and wanted something a little different for our own Disney themed wedding.. we wanted to inject the magic of Disney, but still keep tradition and sophistication. 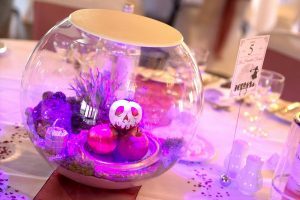 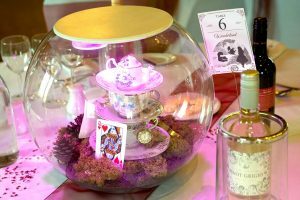 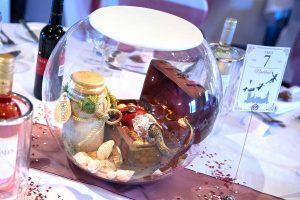 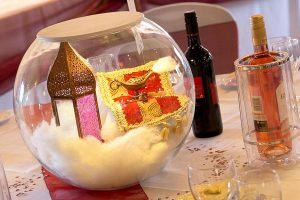 All our Disney themed centrepieces do not include any characters but instead take inanimate elements from the films to help create a stylish and fun addition to your wedding or special occasion. 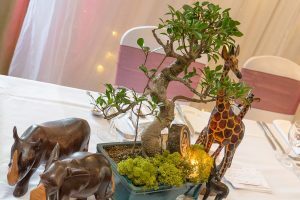 We are based in Southampton, Hampshire and cover surrounding counties including Dorset, Somerset, Devon, Wiltshire, Berkshire, Surrey, West Sussex, Wiltshire, Oxford & London.